GamyTech is a video game studio that was founded in 2011. By 2015, it was estimated that the video games made US$91.5 billion worldwide; more than double the revenue of the international film industry. 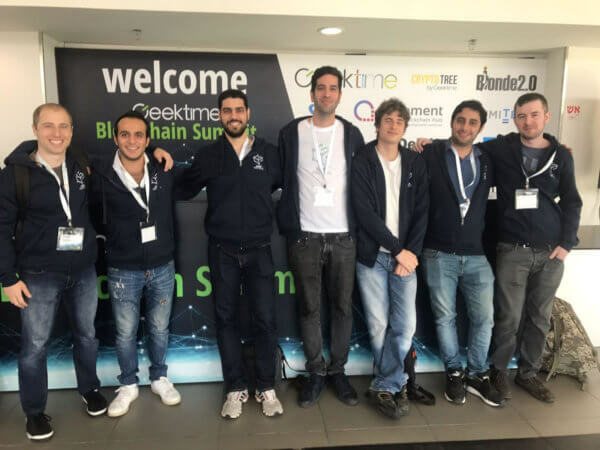 Around the same time, the CEO of GamyTech Joanathan Swerdlow saw the surge of the blockchain technology and in 2017 he decided to create within GamyTech, Game Protocol — a kind of crowdfunding platform meant to help multiplayer game creators realize and distribute their vision. Game Protocol allows game creators to generate a webpage on the GameStarter website that explains their game to the crypto community. The community can then invest in the idea using Game Protocol Token which is native to the GameProtocol ecosystem. Investors receive, in exchange, better inApp tools that will help them play the completed game. A smart contract guarantees that the creating team will get paid once the game is developed. 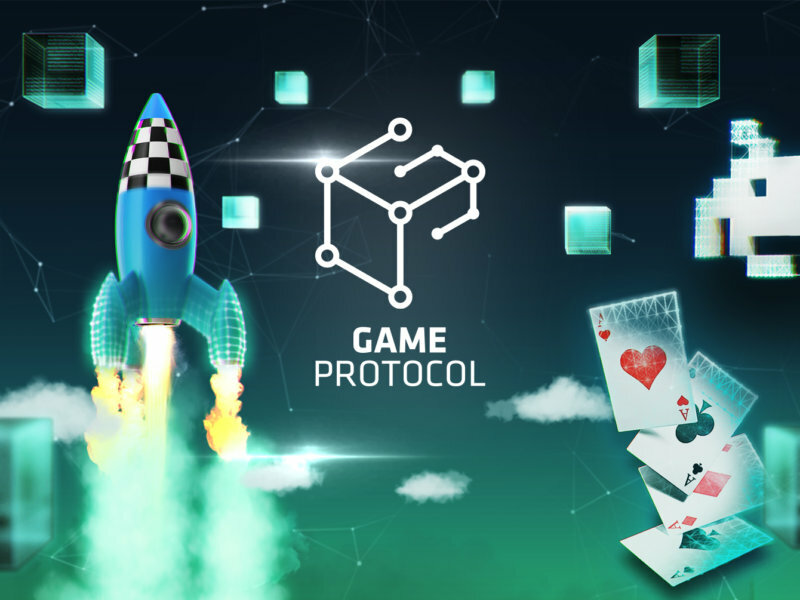 At the end of the development process, GameProtocol will publish the finished game in its own game store where users can play it provided they pay for the access with Game Protocol Tokens. Games like special Guns and Soccer championship were developed this way. There are other agents in the market like Network Units trying to introduce the first game platform that will enable gamers and crypto enthusiasts to purchase and play video games but Swerdlow seems to have the head-start. He seems to have found his protocol.